IMADA is pioneer manufacture of force gauges (push pull gauges) in Japan. IMADA is well-known as leading company in Japan and also top brand in Asian countries and USA. 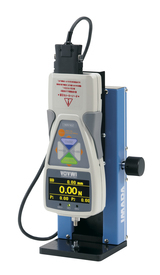 IMADA has wide range of force measurement instruments of mechanical and digital model. 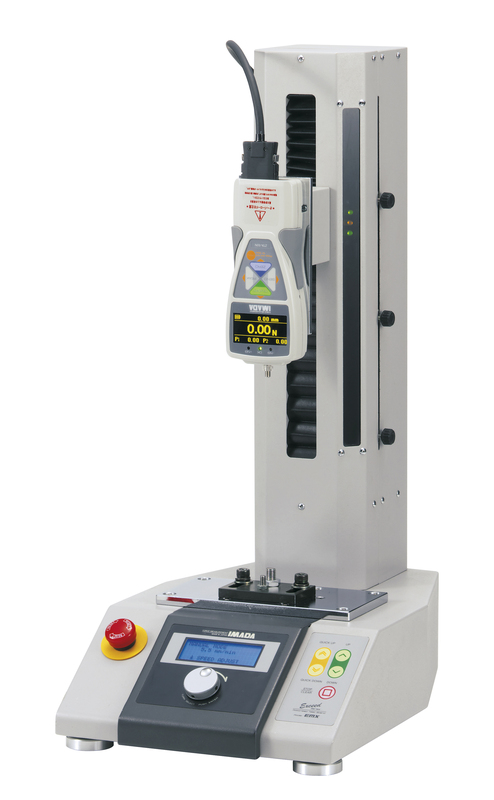 Also there are various attachments, testing machine, and software to help measurement efficient and accurate. We also supply custom made products according to user needs. We can offer better force measurement solutions with our long experiences and know-how. Offering force measurement solutions as pioneer and leading manufacture. IMADA is pioneer manufacture of force gauges (push pull gauges) in Japan. 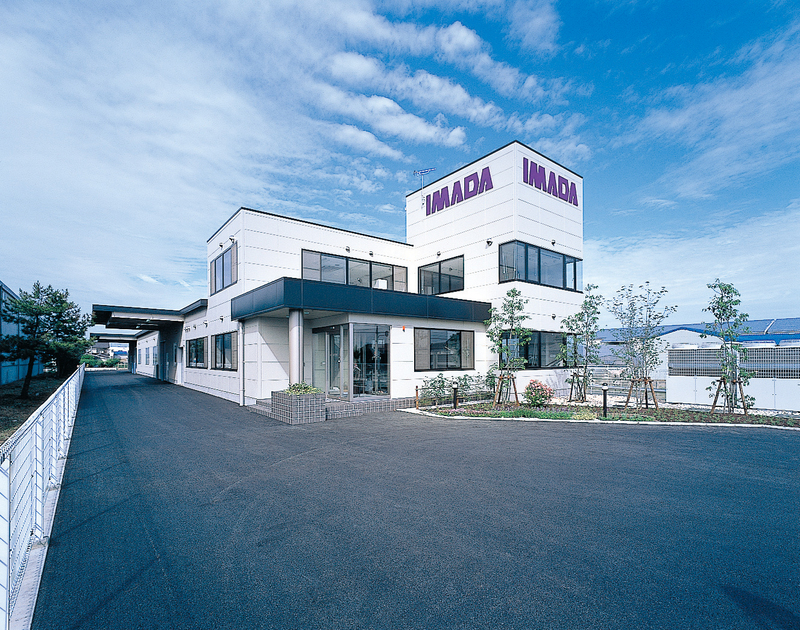 IMADA is well-known as leading company in Japan and also top brand in Asian countries and USA. 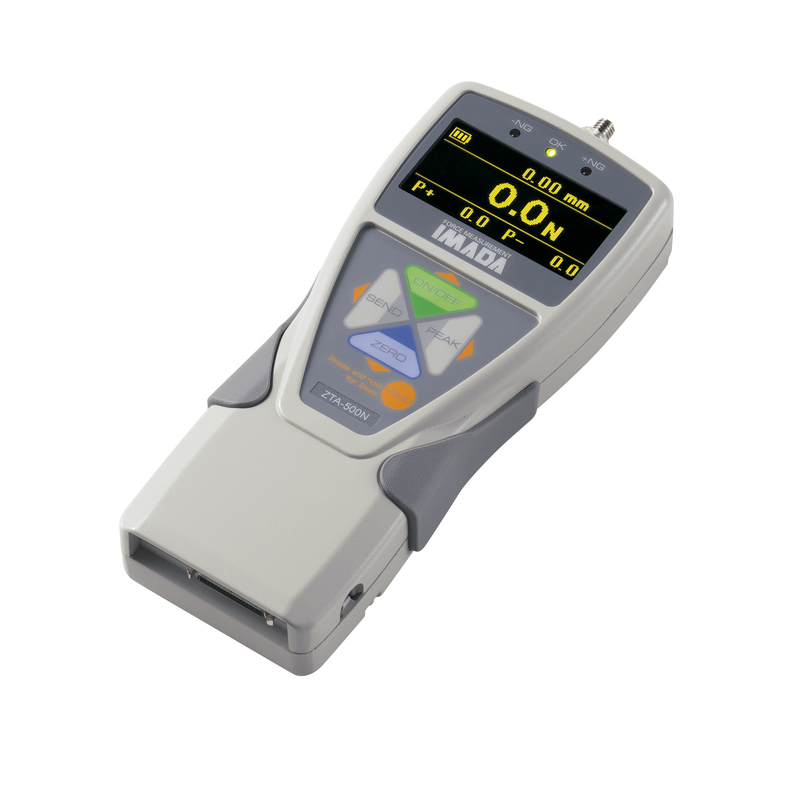 IMADA is first developer of force gauge which is equipped RS232C output in Japan, and USB output and USB flash drive connection in the world. 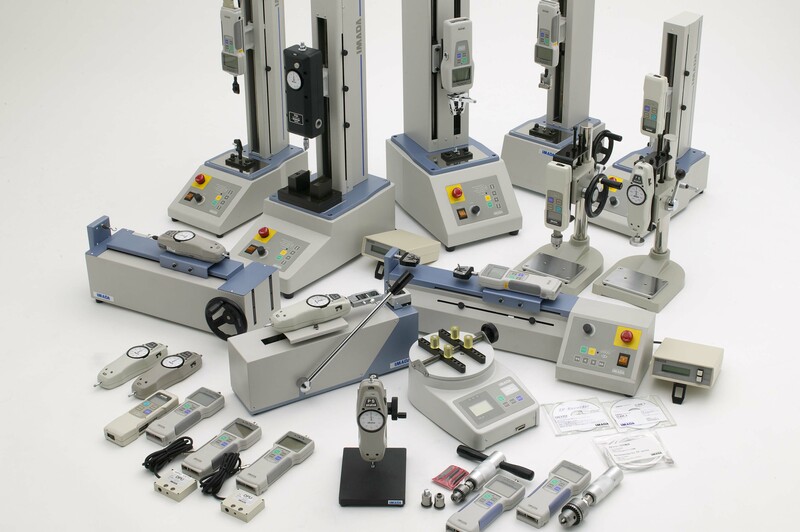 IMADA can offer force measurement solutions with wide range of products and force measurement know-how. MATSUMOTO PROSTHETICS AND ORTHOTICS MANUFACTURING CO., LTD.